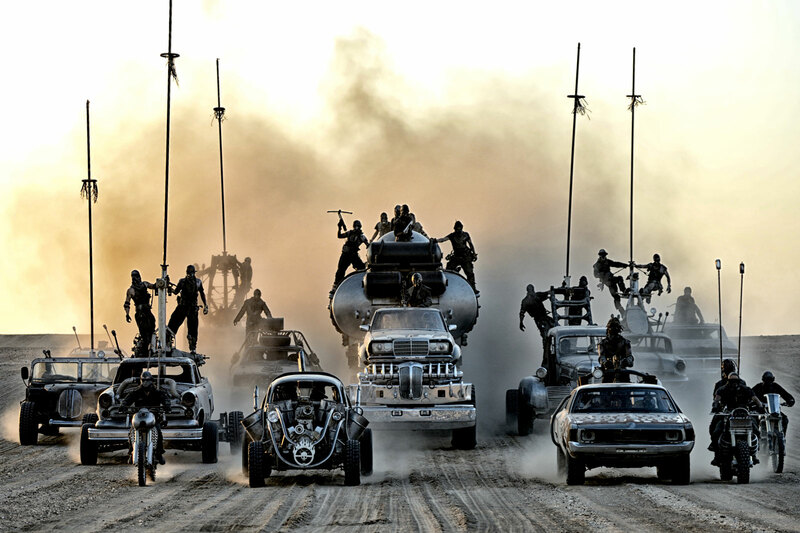 Mad Max: Fury Road is the fourth movie in the Mad Max franchise. I almost feel unfit to be reviewing this film since I have not watched a single one of the others—keyword almost. If this movie cannot stand alone against one of the most ridiculous critics, then it probably has no hope. That being said, it was surprisingly good. This is one of those rare cases where they have a completely uninteresting trailer yet the movie turns out well. The whole thing was very…unique. I can’t say too much without spoilers. They do a good job of setting up the world and culture without some character outright explaining it all. Not sure I would watch it more than once though. The entire movie is just one damn long road trip. If you’re not into action, you won’t find much here.